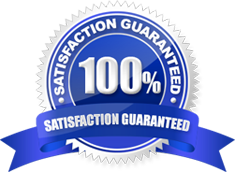 The Best Server Solutions you will ever need, we will set it up for you in minutes!! Syptec offers VPS solutions with 1000Mb port, 100Mb bandwidth and unlimited transfer for as little as $19. We have more robust offerings with vCPU 8 cores, vRAM 8G and vHDD 500GB for $169. We also have fully customized solutions. 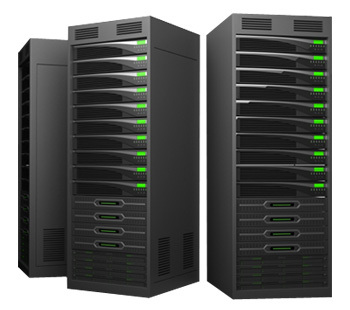 Syptec offers Baremetal Servers, VMWare Cloud, Powerful SAN and NAS platforms. We have an extensive resume for powerful custom tailored solutions. We can help you today. HP, Dell, Oracle, freeNAS IX and more! Syptec is a company that excels at Virtualization. Powerful SANs, HP Server farms and the latest in Netgear switching at the edge. Syptec uses the latest from VMWare, freeBSD, freeNAS, and more! Syptec has a powerhouse for Colo as well.